The 2018 Jackson Hall Memorial has been cancelled. Please check back for updates. Jackson Hall, father of Champion Barrel Racer & Trainer, Sharin Hall, was an exceptional horseman. His raw talent to get a horse to perform was impressive to witness. He was especially drawn to youth that were interested in barrel racing. 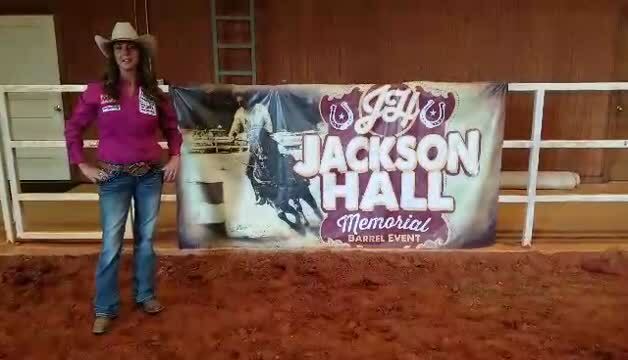 The Jackson Hall Memorial Barrel Race is in honor of this great Horseman, Father and friend to many. Please join us at our annual, family friendly event.